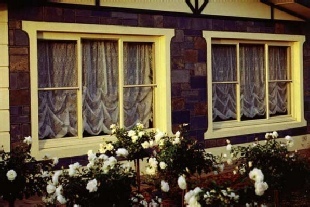 Aview Windows & Doors double hung windows capture all the charm of the traditional style but with the added advantages of a long-lasting, low maintenance finish.lend perfectly with traditional timber surrounds to reflect the old world charm of the Victorian and Federation periods. 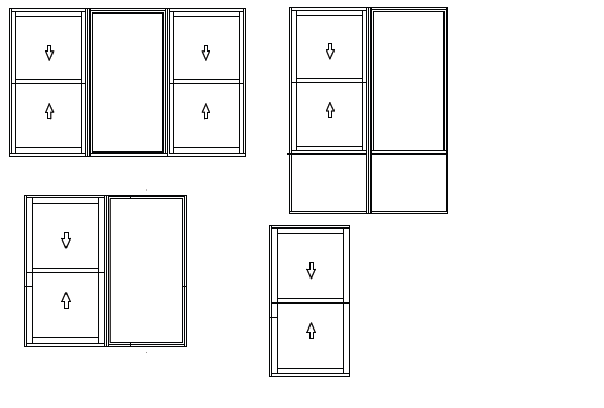 A unique heavy-duty balance system provides an effortless open-and-closing action.Together with the smooth sash guides, the whole system ensures a long, rattle-free life without any sagging or dropping. 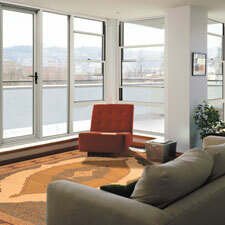 Our double hung windows are designed to provide maximum control of ventilation. They glide down from the top and glide up from the bottom to let stale air escape and to allow fresh air in. Fast action cam locks offer a quick, positive, secure lock up. If required, sash locks can be keyed for even greater security. As with all Aview Windows & Doors windows, they are finished in a wide range of low maintenance powder coated colours.